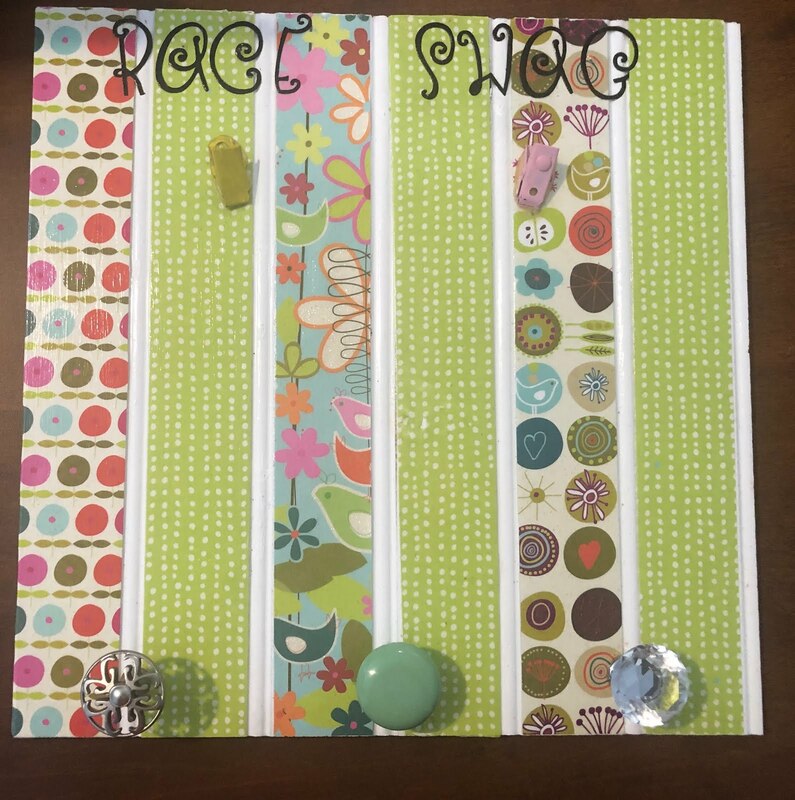 Keep reading below to enter the Qurb contest! 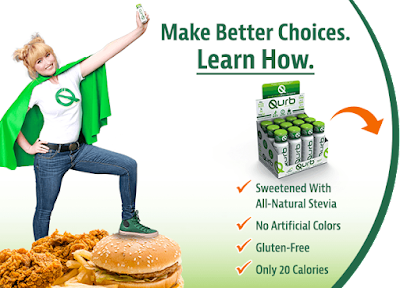 Its easy, just Share What Cravings Sabotage your Weight-Loss Goals for a Chance to Win an All-Expense Trip for 2 to Los Angeles and a Year’s Supply of QURB Shots! Qurb Shot and Qurb Shot PM are created with scientifically-tested ingredients to help battle stubborn cravings! They are designed to be fast-acting and helps burns fat and helps people feel fuller longer. They tastes great and provide a nice boost of vitamins, delivers a vitamin boost along with a double whammy of weight loss support including a fat burner, and fiber which helps suppresses cravings. It is the perfect solution to boost will power. 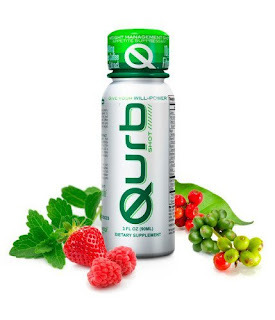 Qurb is a great partner in your healthy lifestyle of diet and exercise! Let Qurb help you reach your goals. If slimming down & getting in better shape is a new years resolution of yours -let Qurb get you there! and 400 mg of green coffee bean extract and caffeine for an effective energy boost. 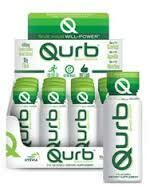 Qurb helps people avoid over eating and unhealthy snacking that can sabotage your weight-loss efforts. Very cool that it comes in a PM formula- this is unique! Qurb PM Shot has been formulated for nighttime cravings, which are definitely a downfall for many dieters after a day of careful eating and exercise. The PM shot does not contain any caffeine so it wont keep you up at night. It contains 100 mg of Theanine which has been scientifically shown to relax the body and mind. Qurb’s ingredients have been scientifically-tested. In one study, participants who were given 10g of Fibersol. Participants have reported feeling less hungry and showed increased levels of two key appetite regulating hormones after four hours. Soluble dietary fiber decreased hunger and increased satiety hormones when ingested with a meal. Qurb is sweetened with all natural stevia! To enter, contestants must make a 30-60 second video sharing what cravings are their downfall when dieting and post the video on Qurb’s Facebook page.